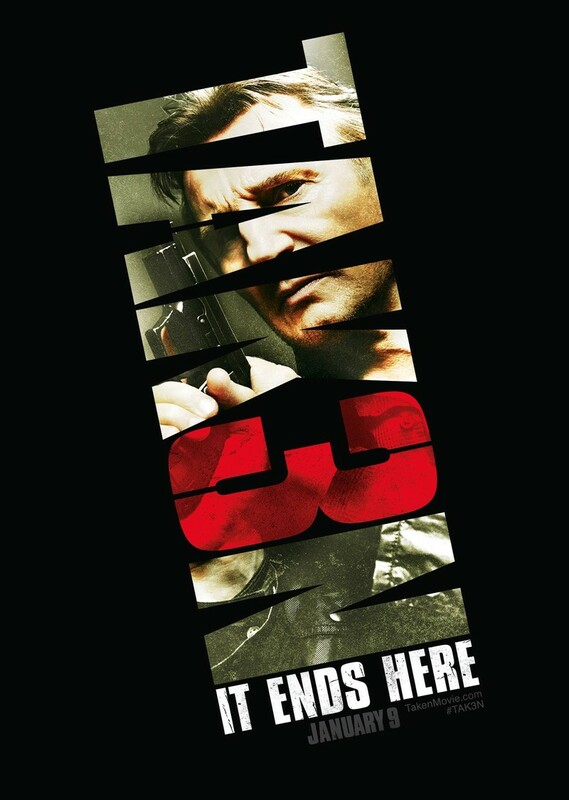 Taken 3 DVD and Blu-ray release date was set for April 21, 2015. When his ex-wife is murdered after the two have reconciled and he is framed for her execution, Bryan Mills commissions his very particular set of skills to track down her real killers as career police LAPD Inspector Franck Doztler, the FBI and the CIA start a national manhunt to pursue the ex-covert operative before he can clear his name. Consumed by the fury of seeing his lover's corpse brutally maimed, Bryan Mills must find his ex-wife's killers, protect his daughter, evade the authorities and administer justice the only way he knows how: with cold iron and hot lead.